With the magnificent follow up to a world music masterpiece and a striking cross-cultural collaboration with Canada’s Danny Michel, a young generation of Garifuna musicians carries the torch passed on by their late front man Andy Palacio. Both albums to be released in the US on July 2 along with a North American tour. 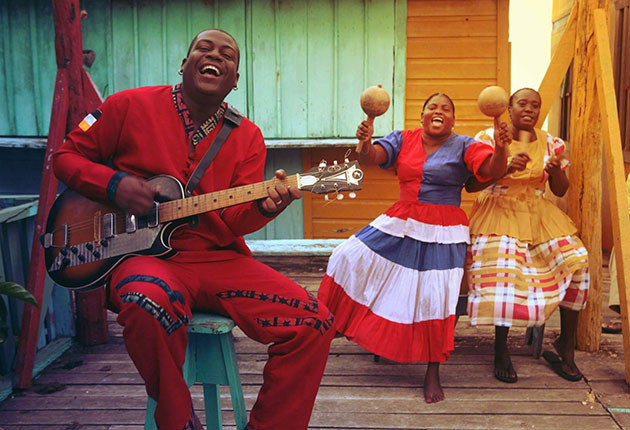 It has been six years since Andy Palacio & The Garifuna Collective released Wátina, an album that was selected by Amazon.com as the Greatest World Music Album of All Time (beating out Buena Vista Social Club, Bob Marley, Fela Kuti and other worthy contenders). On the cusp of tremendous fame, Palacio passed away suddenly at the age of 47 not long after Wátina was released, leaving many to wonder who would continue bringing the voice of his people to the world. 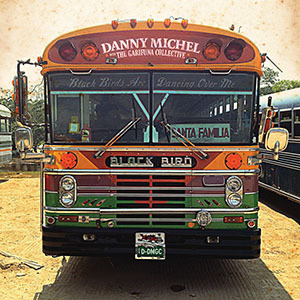 July 2 also sees the US release of the acclaimed album Black Birds Are Dancing Over Me by Danny Michel with The Garifuna Collective. Recorded in Benque Viejo, Belize and produced by Michel and Ivan Duran, the album is a stunning collaboration between a revered Canadian singer-songwriter and the top musicians in Central America’s Garifuna community. Music critic Larry Leblanc hailed the album as “One of the finest musical works of our time,” and Canada’s NOW Magazine writes, “It’s a fun and uplifting listen, bursting with acoustic and electric guitar, saxophones, organic, rich backup vocals and tons of Garifuna percussion. The obvious comparison is Paul Simon’s Graceland, but there are also moments of heavier Talking Heads-like funk.” The album has already received a Juno nomination, Canada’s equivalent of the GRAMMY, for Best World Music Album. This summer will see The Garifuna Collective bringing their phenomenal live show on an extensive tour in Canada and the US, performing numerous concerts alongside Danny Michel. 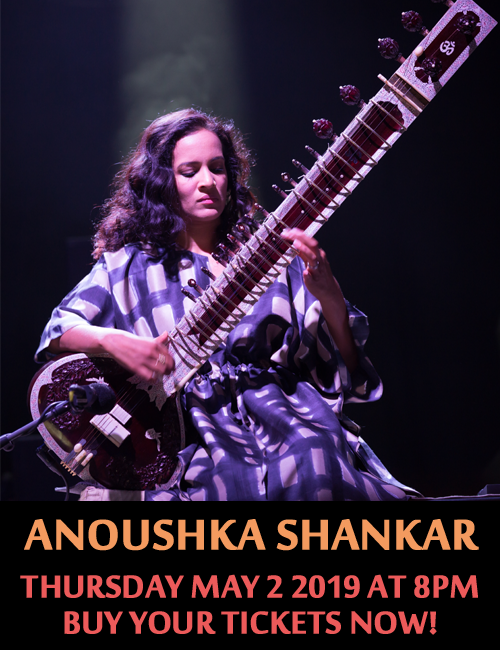 The new albums and tour promise an exciting summer for fans of exceptional and culturally rich music.